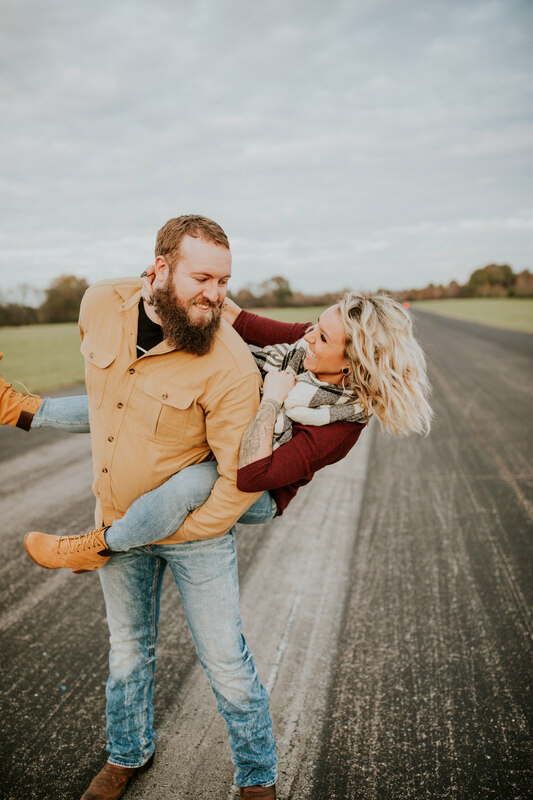 I have known Randi Rae since she moved to Nashville, she is a fabulous eyelash extension artist if you need one. 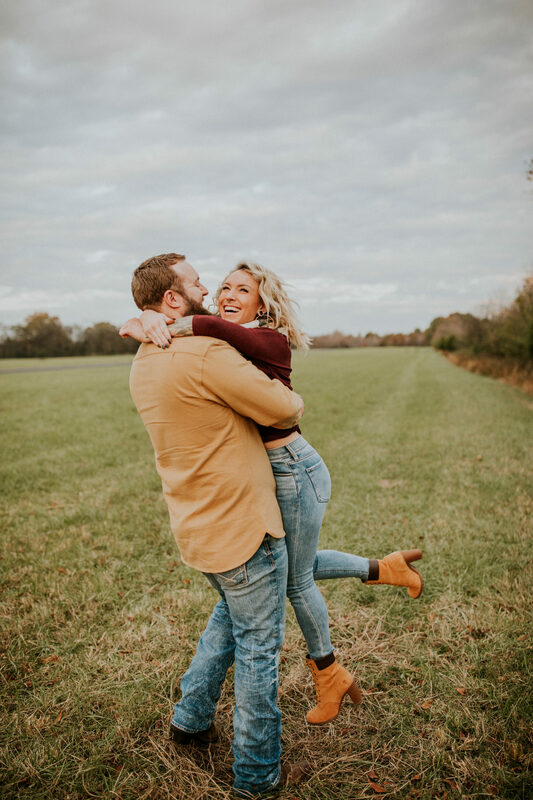 She has the most fun spunky personality, and I adore her. 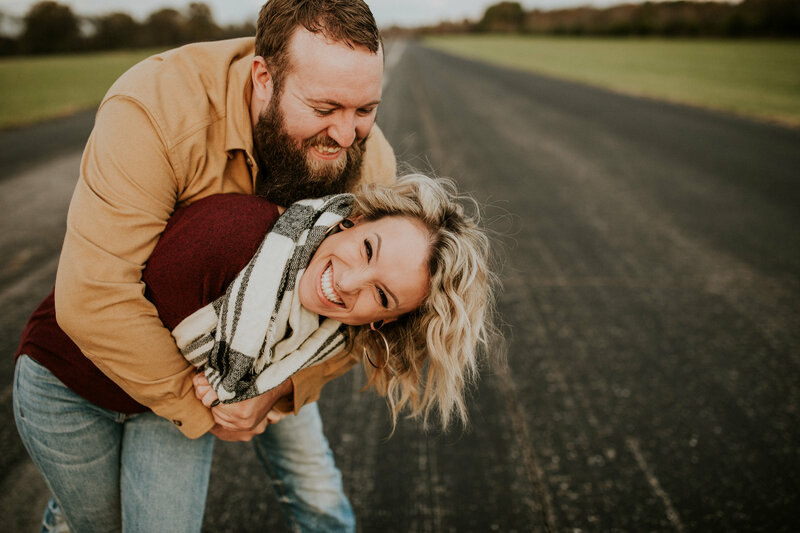 Recently, Randi reached out to me about taking photos of her and Spencer so of course I was excited. 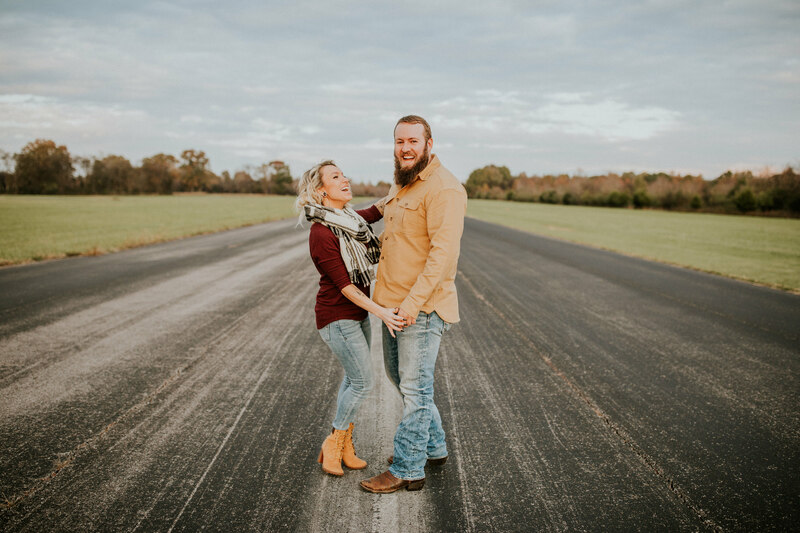 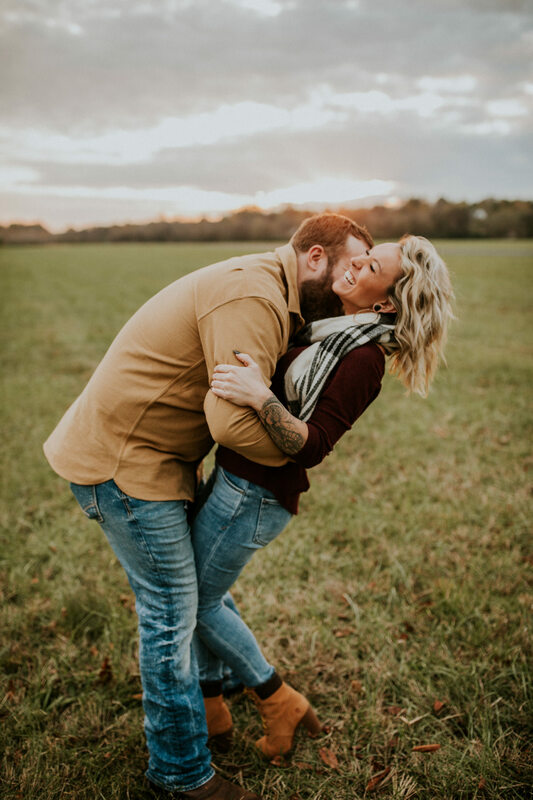 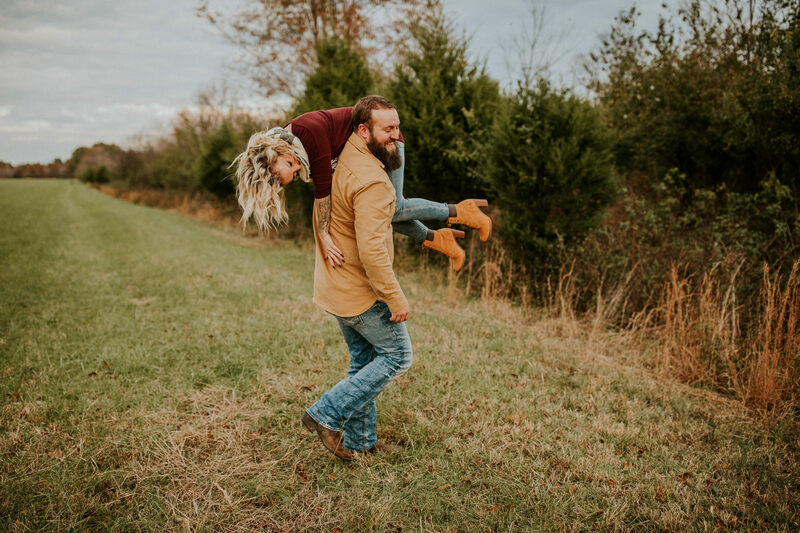 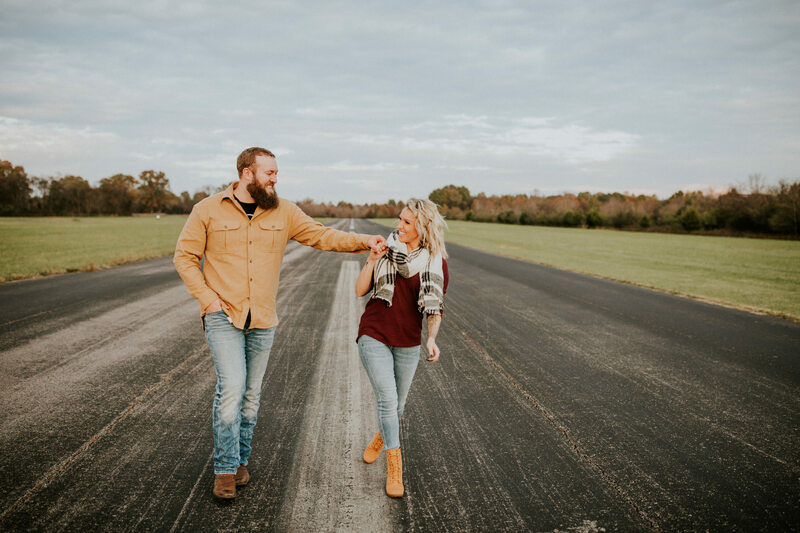 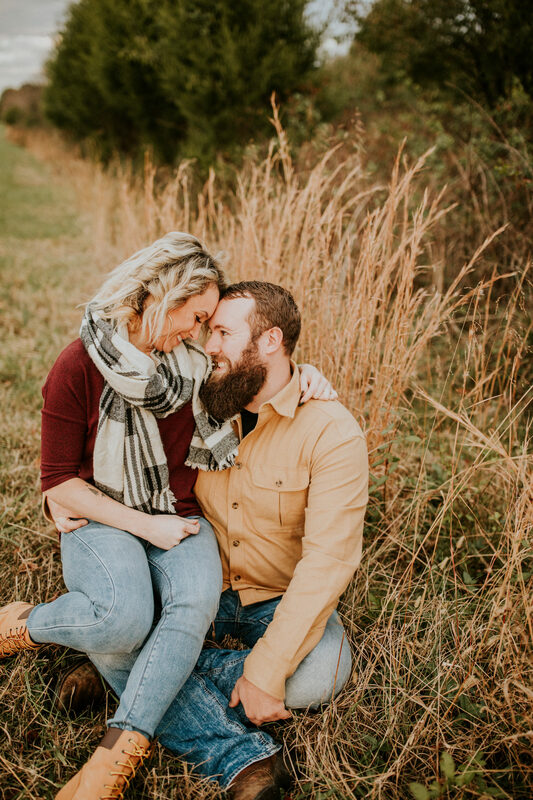 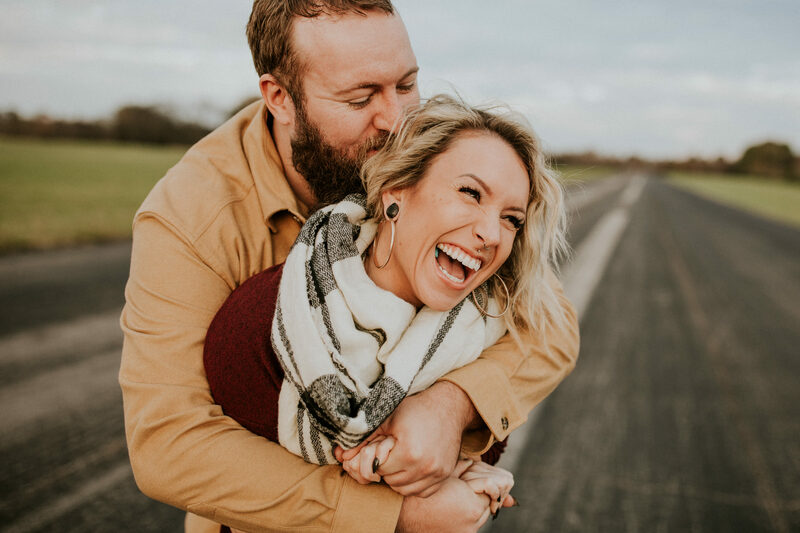 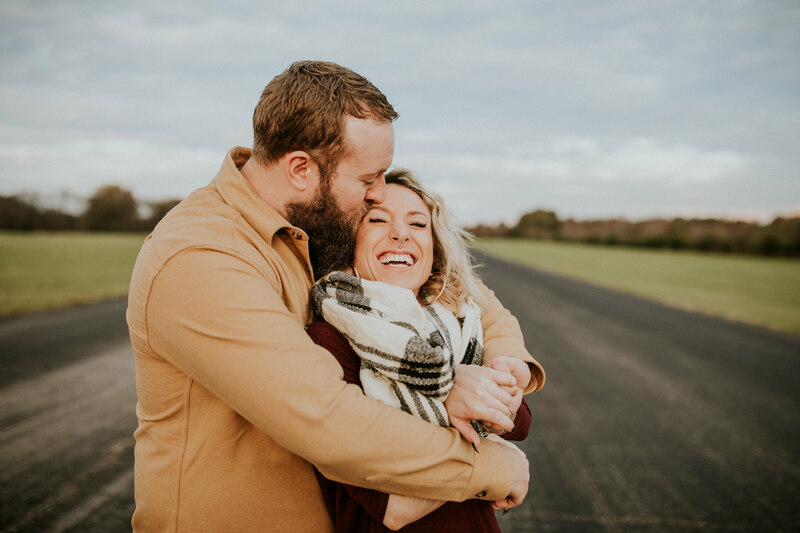 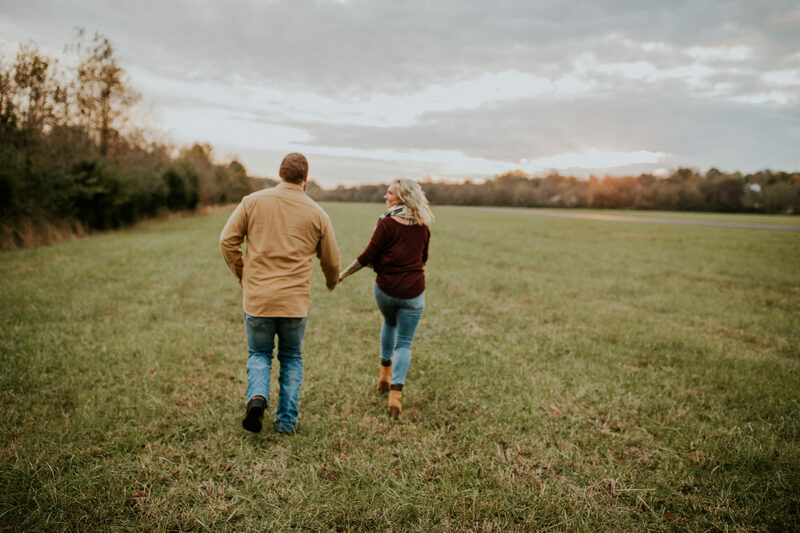 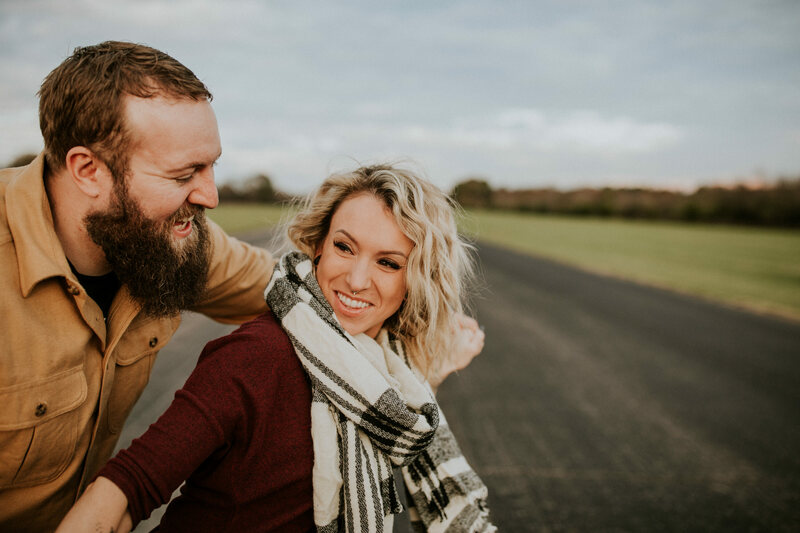 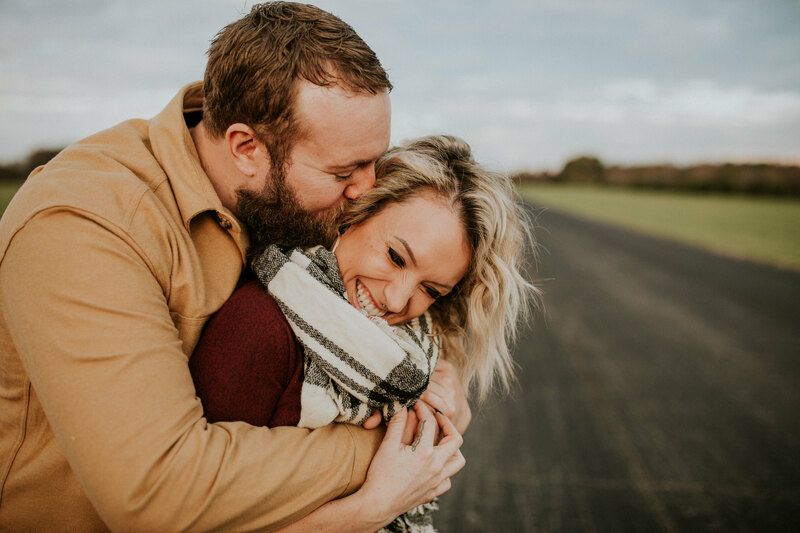 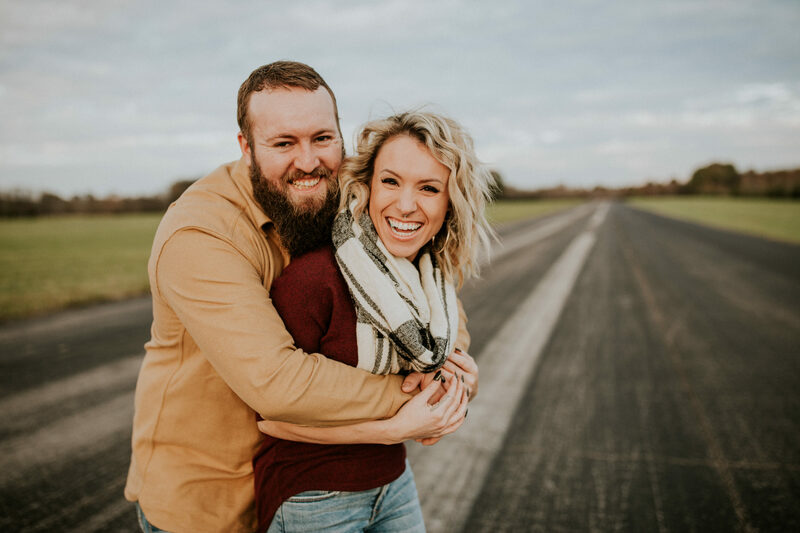 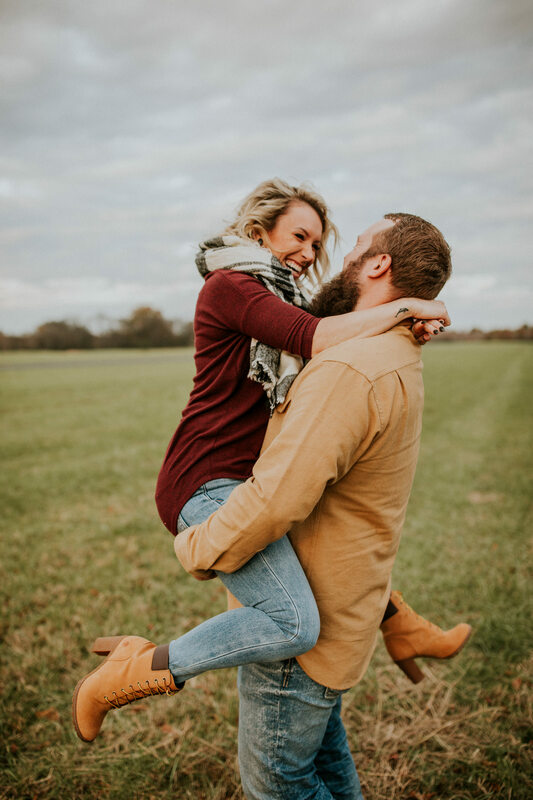 We spent golden hour at Cornelia Fort Airpark in East Nashville, and despite the cold had an amazing time!